We're dedicated to helping bring good ideas by entrepreneurial and creative individuals to life. Co.Accelerator is a startup accelerator focused on strengthening startups with an emphasis on design thinking and community. Our F18 cohort, consists of companies in different industries each with their own unique product and vision. For the last three months, the entrepreneurs of our F18 Cohort have worked hard to further their companies and propel their ideas closer to market. 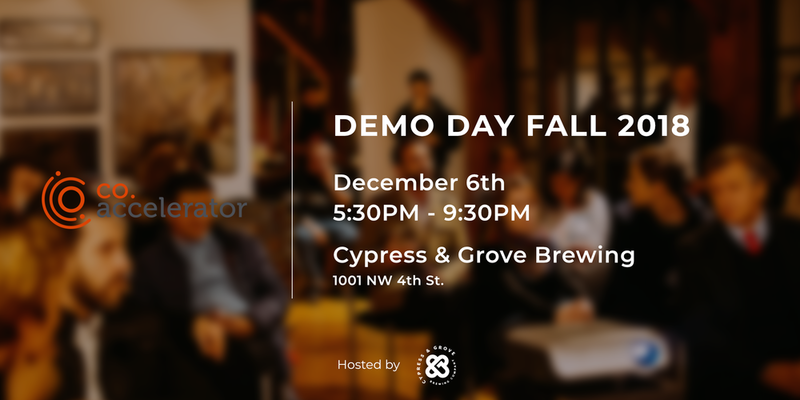 The Demo Day is when these founders and the Co.Accelerator community unveil their efforts. Come watch the entrepreneurs of our F18 Cohort showcase their companies! 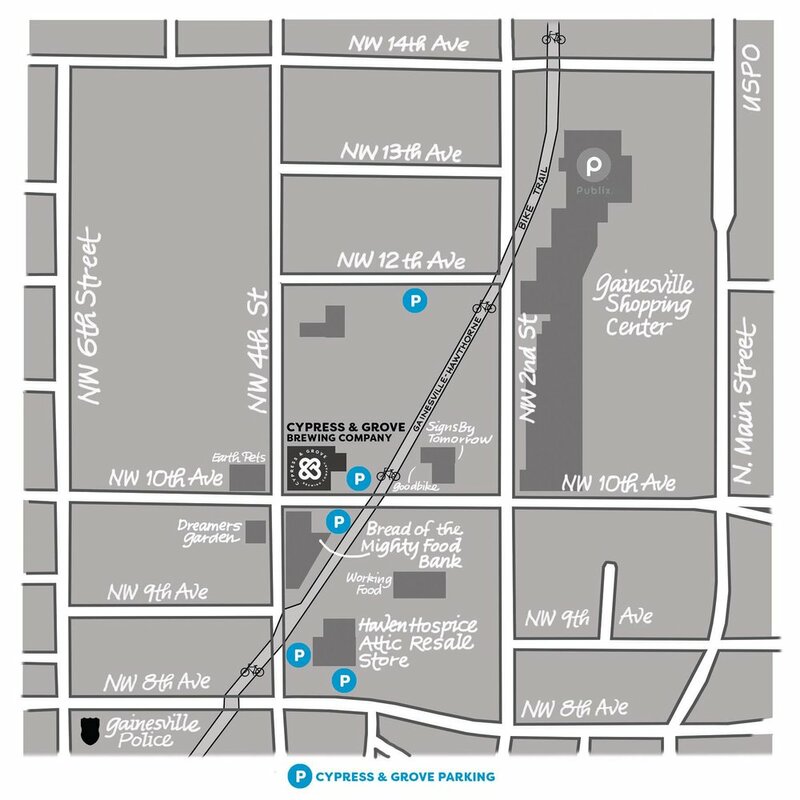 Hosted at Cypress & Grove Brewing Co., enjoy food trucks, beer, wine, kombucha and more at our event! Please refer to this handy guide for parking!